Paul S. Otellini retired as president and chief executive officer of Intel Corporation on May 16, 2013. 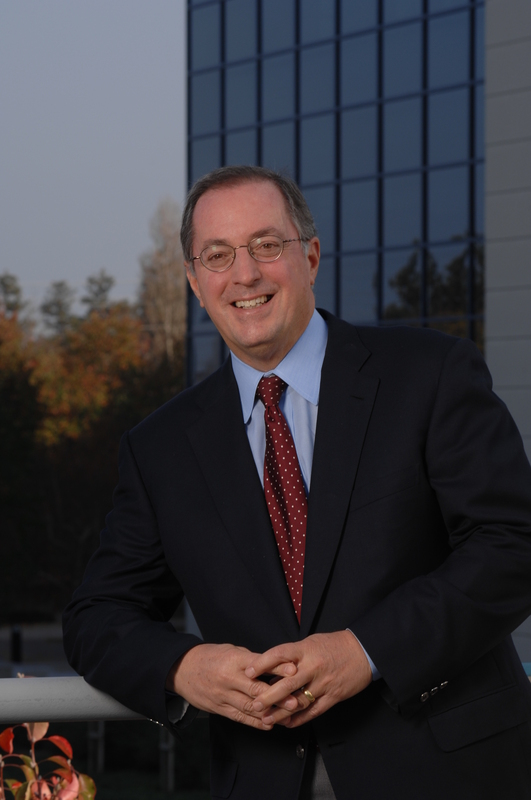 He became the company’s fifth CEO on May 18, 2005, succeeding Craig R. Barrett. 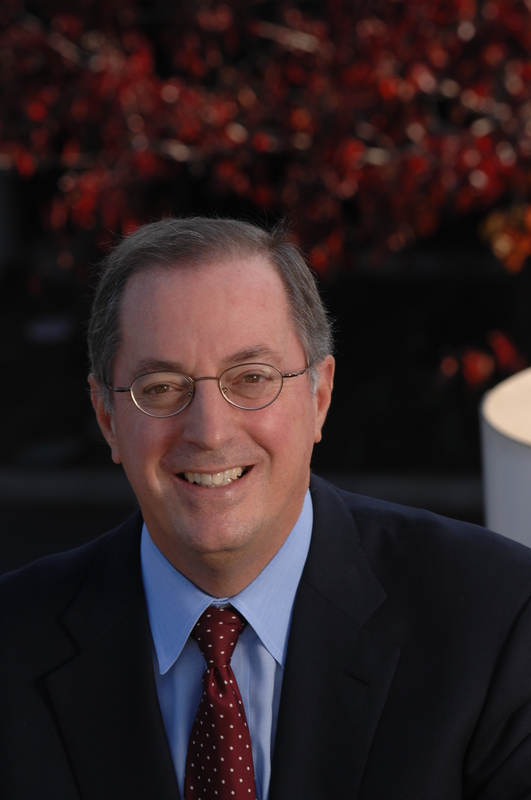 Otellini previously had served as Intel’s president and chief operating officer, positions he held since 2002, the same year he was elected to Intel’s board of directors. 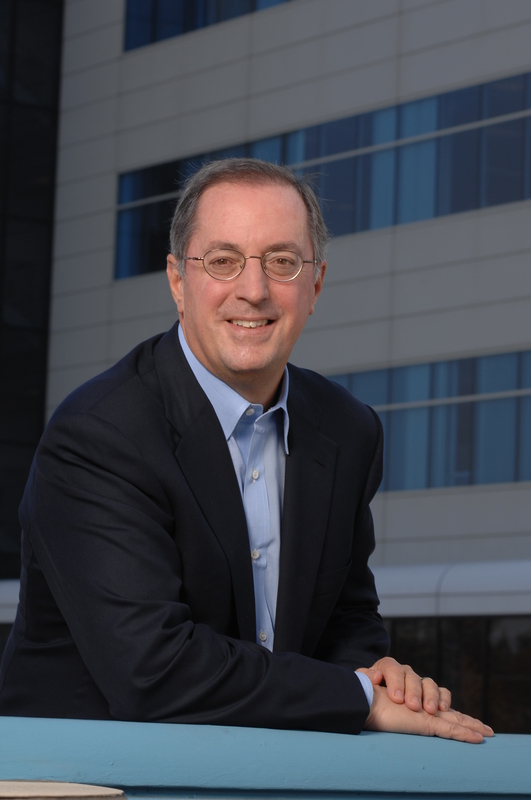 In 2002, Otellini was elected to Intel’s board of directors and promoted to president and chief operating officer. He was named CEO in May 2005, a role in which he’s focused on driving the company’s growth and mission to deliver innovative, energy-efficient products. Under Otellini’s guidance, Intel also aims to usher in a new era when portable wireless computing is available anytime, anywhere. The company also is focused on bringing the next billion people online with affordable computers tailored to their needs. 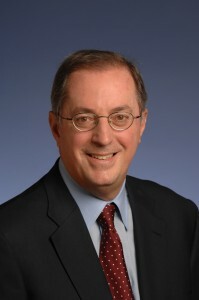 Otellini received a bachelor’s degree in economics from the University of San Francisco in 1972, and an MBA from the University of California, Berkeley in 1974. Otellini serves on the board of directors of Google Inc. 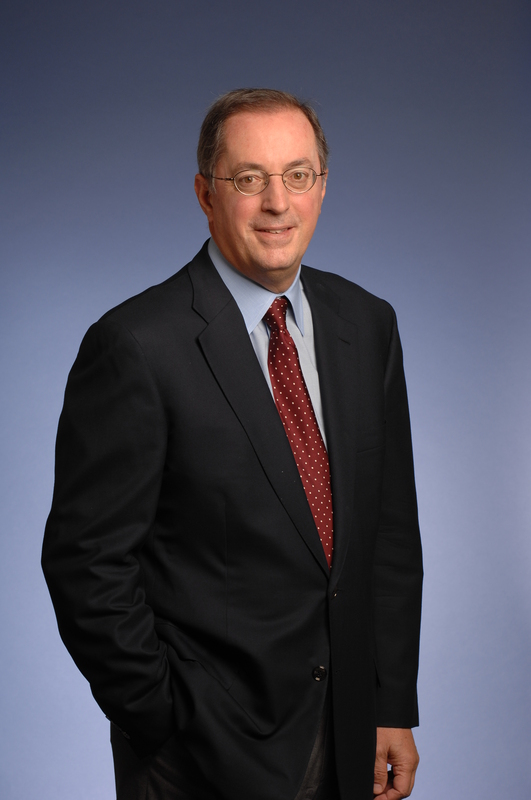 He also serves on the President’s Council on Jobs and Competitiveness.